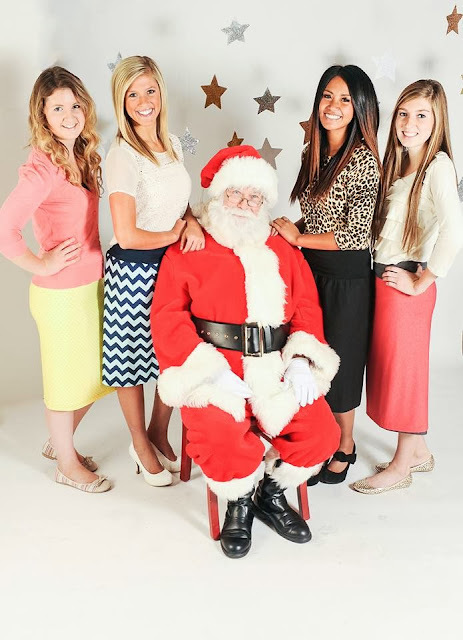 We had such an amazing response with our LatterDaySisterMissionary Giveaway, we figure why not give our readers a shot at winning not 1 but 2 skirts this time around for part of our 12 Giveaways of Christmas!!! As you know we love these Skirts not only are they stylish, comfortable, unique, and reversible, but they also come in a number of styles, textures and colors. Click here to Read our latest Review by a panel of 6 Moms. Now Ladies on to the GIVEAWAY!!! Not only will our winner receive 1 Skirt, but our winner will also have a chance to pick another winner to receive the 2nd Skirt. 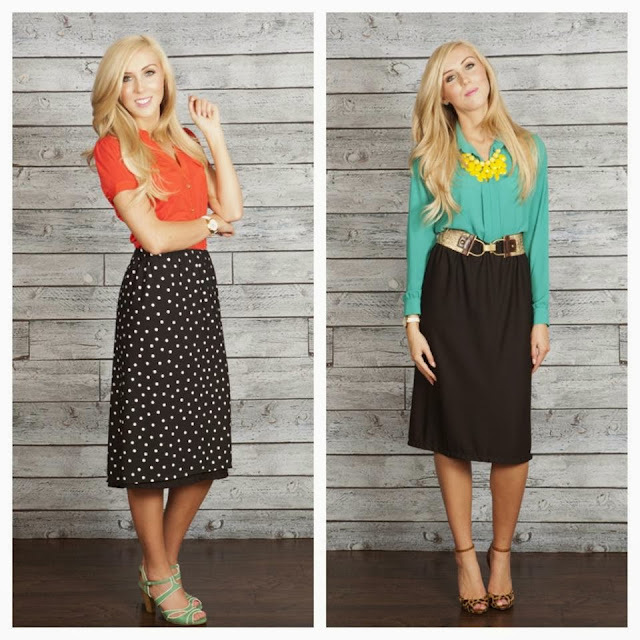 Once you enter the Giveaway, make sure to Visit LatterDaySisterMissionary.com and come back and tell us which skirt is your favorite? Best of Luck to all of you!!! *All Winners will be announced on the 23rd of December, Once winners have been announced you have till the 10th of January 2014 to Claim your prizes. It's hard to choose between the Camilla and the Emma skirts. I need a black skirt and the Emma has that, but I like the color and look of the Camilla. This is for my wife. She likes the Sarah and the Camilla. Camilla and Sarah and the Rachel. I would love to win the Emma in black or the camilla! So adorable!